The great thing about living in Southern California is that there are numerous places where you can go to escape the heat. Some are free like these 75+ Splash Pads in Southern California, while others cost some. Typically, a water park features a water play area for kids, a variety of water slides to go down depending upon your height, a lazy river and a wave pool. Here is a list of 20+ Water Parks in Southern California where you can spend the day relaxing with friends and family. If you know of a place that is truly fun-worthy, please let us know. We are more than happy to add them to our list of summer destinations! DryTownnis the best place to visit with kids in the Antelope Valley, and the best place to go for wet and wild fun! 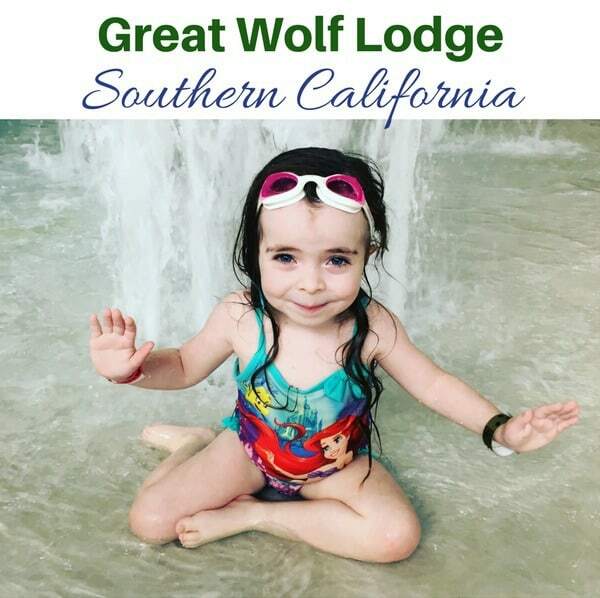 With six beautifully landscaped acres of attractions, we offer family fun for everyone. Grab a tube and head down Big Rock River, or race for the win on the super-fast Dusty’s Mineshaft Racer. Younger children will have a blast splashing around at Little Miner’s Camp, while thrill seekers and mild riders will enjoy twisting and turning down DryTown’s thrilling slides. From thrill rides — like Tidal Wave Tower — to kids’ and raft rides, Wet ‘n’ Wild Palm Springs has fun at every height and speed for everyone in your family. Get your fill of action in the Riptide Reef wave pool and Kahuna’s four-story Beach House, then fill up on burgers, hot dogs, chicken strips, pizza, sweets and more at one of Wet ‘n’ Wild’s cafes. And during Friday nights in July, you can catch classic kids’ movies — without getting out of the water. 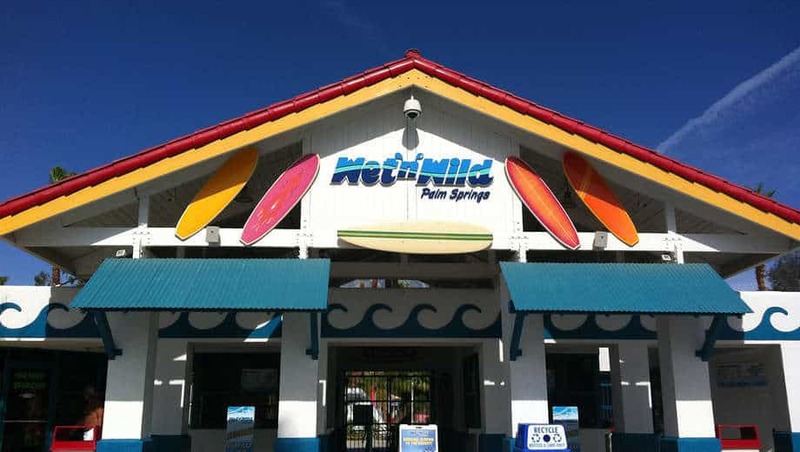 Keep cool all day and night all summer long at Wet ‘n’ Wild Palm Springs. DropZone Waterpark is equipped with 2 body flume slides, a mat racing slide, continuous lazy River, flowrider, spring pool, a splash pad, large kiddie area and an Olympic size pool. Surrounded by a 425-foot lazy river and featuring two 100-foot waterslides, the Splashtopia on-site water park is fun for adults and kids. 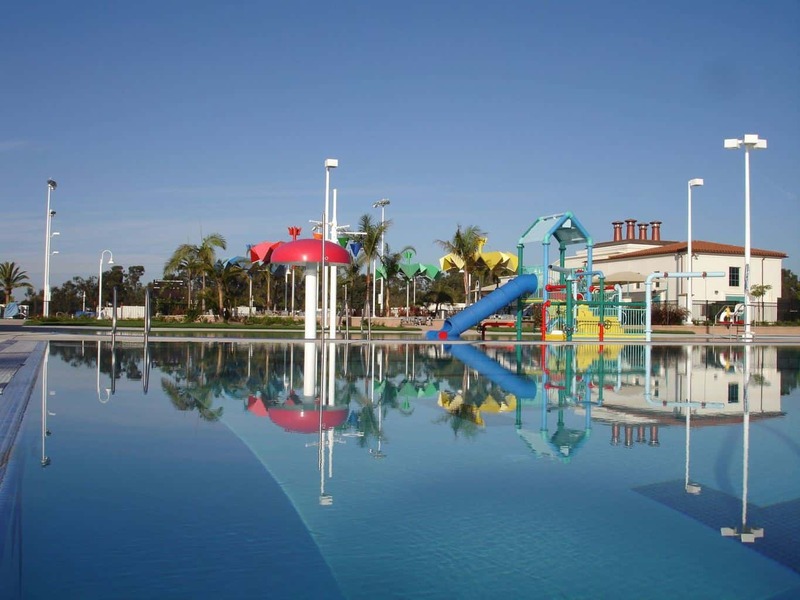 There is so much to enjoy at this water park, including a cliff-side Jacuzzi, sandy beach and unique water-play zones with fountains and sprinklers for the kids. 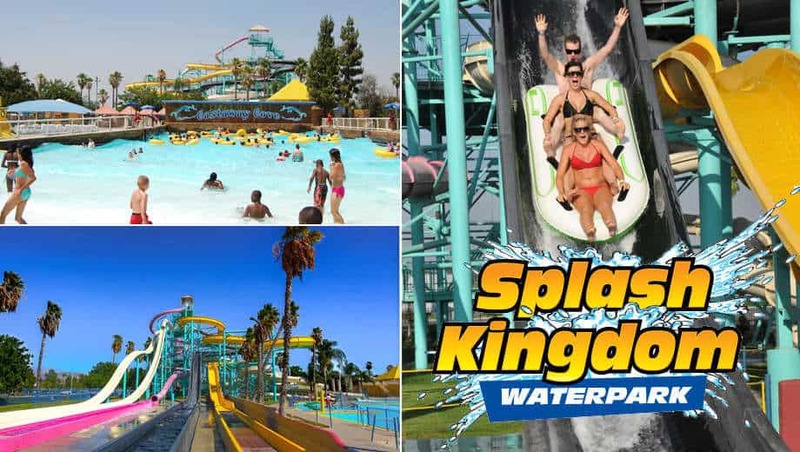 Splash Kingdom Waterpark is the largest water park in the Inland Empire. The Egyptian-themed Splash Kingdom boasts the world’s tallest enclosed body-flume water slide and the world’s tallest freestanding water slide tower. 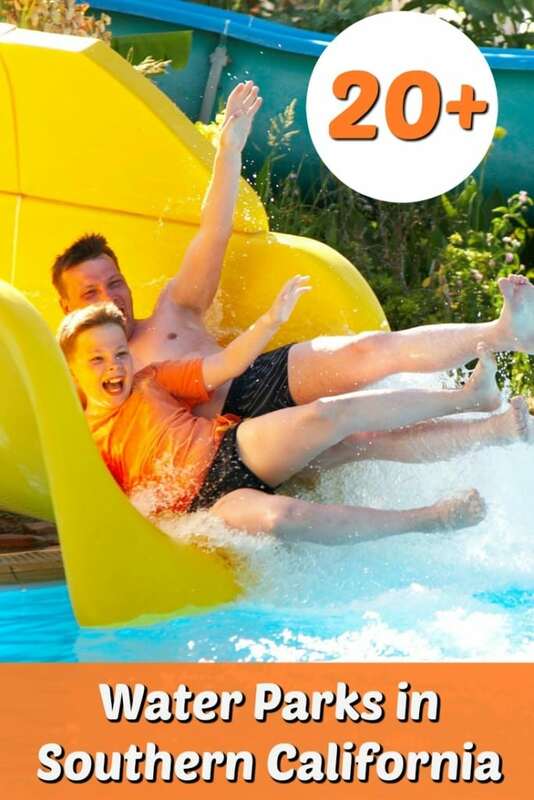 Whether you’re cruising at a leisurely pace along the Nile River, hurtling down Pharaoh’s Falls or catching some air on Ramses Rocket Speed Slide, with some 20 attractions, you’re bound to have a wild ‘n’ wet good time. The Cover offers wade pools, tidal waves, racing slides, a treehouse structure and Adventure River. Buccaneer Cove features four levels of family water play with dozens of interactive water elements, including 5 colorful water slides, interactive aqua domes, fun spray cannons, spray loops and cylinder spray fountains. 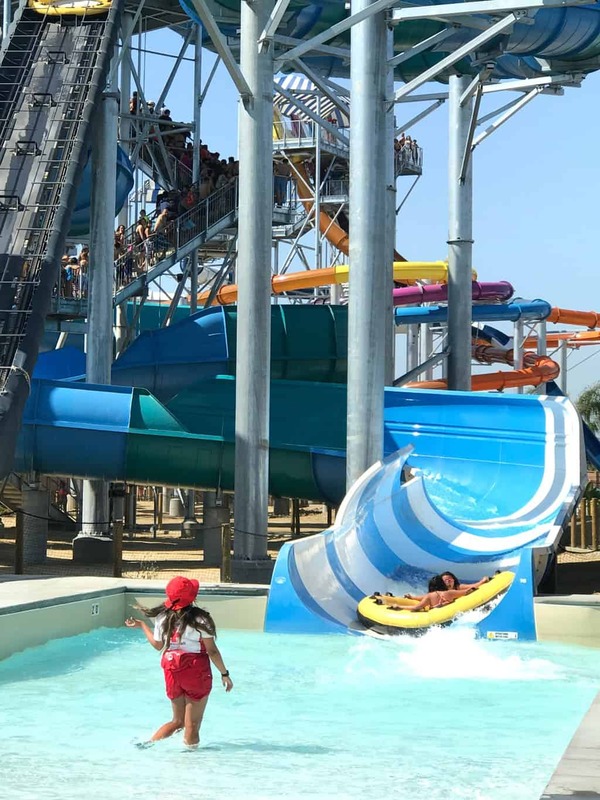 Spend a day cooling off at California’s largest water park, Raging Waters Los Angeles. 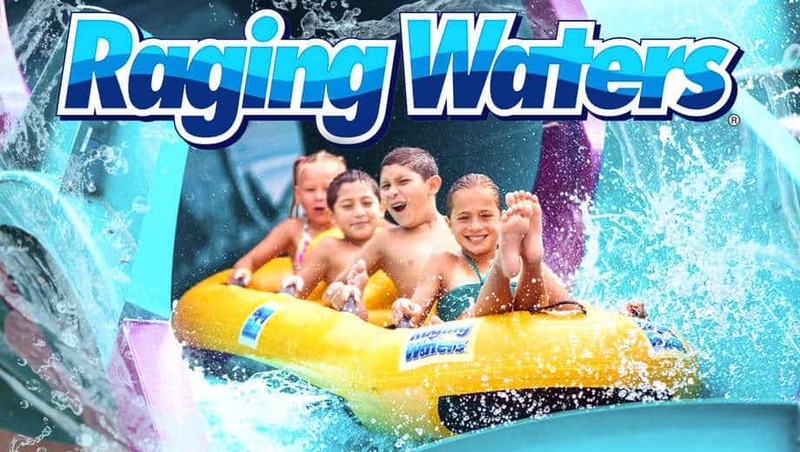 With 50 beautifully landscaped acres of slides, attractions and its own sandy beach, Raging Waters has active entertainment options for everyone. Feel the adrenaline rush on the all new Aqua Rocket, a four-person rocket style raft merging the excitement of a roller coaster and the thrills and spills of a water ride. Face thrillers like the Dr. Von Dark’s Tunnel of Terror, which features both a 40-foot drop and 360-degree spins … in total darkness! Make a splash at Wave Cove, a wave pool that simulates true tidal movements or just kick back and tube the quarter-mile-long lazy river known as Amazon Adventure. The Santa Clarita Aquatic Center offers three pools, including a 50 meter competition pool with a competition timing system, a 25 meter dive pool, and an activity pool complete with water play equipment and a 160 foot water slide! Open June to September, this water park boasts steep slides, a lazy river, wave pool and kids’ area. Kids young and old will love splashing around at Castaway Cove – a watery pirate playground featuring slides, water cannons and a pirate ship with a splash! Little swashbucklers will love “Speedy’s Sprayground” featuring Speedy, the turtle, splash fountains, and a toddler pool with beach-style entry. Howlin’ Tornado – Riders soar up and down the sides of a huge funnel in four-passenger cloverleaf tubes. River Canyon Run – Groups careen through a large, enclosed slide in the family raft ride. Wolf Tail – Brave riders enter a launch pad and wait for the trap door in the floor to open. The thrill ride includes a 360-degree loop (although it does not send passengers completely upside down. Wolf Rider Wipeout – Grab a boogie board and ride the surf. Soak up some thrills at The Disneyland Hotel’s 2 winding waterslides that feature replicas of the original Mark 1 Monorail trains. Make a big splash from the approximate 25-foot-high, 180-foot-long Red Monorail slide or enjoy a more relaxing splashdown atop the 13-foot-high, 80-foot-long Yellow Monorail slide. A 2-lane mini slide designed for smaller children also spills out into a small pool, while pop jets, fountains and a surging waterfall add to the fun. This nostalgic water play area is topped by a “Disneyland” sign reminiscent of the park’s classic years. Orange County’s largest water park boasts a total of 22 speed, tube and body slides plus a giant wave pool, lazy river and interactive kids area. Slyders Water Playground features three water slides that lead to two splash pools, a ribbon-shaped main pool, a children’s wading pool, a jacuzzi, poolside cafe and bar, and fire pits. Shubee’s poolside cafe offers casual fare, fresh fruit smoothies and a full bar for adults. Day passes may be available for non-resort guests during certain times of the year. Contact the Hyatt Regency to inquire about availability. Buccaneer Cove is a super-sized water play area that’s five levels high with slippery slides, wet tunnels, spray loops and a huge splash bucket. Make the fun happen with spray cannons and the interactive Aqua Dome. This water play park includes over 1000 feet of water slides. Buccaneer Bay offers families a fun-filled day with 3 two story waterslides, a zero depth play structure, a lazy river, warm water spa, and ample room to play and enjoy time with friends and family. The family-friendly waterpark welcomes people of all ages and helps provide a memorable day. Newport Dunes Waterfront Resort is a 110-acre resort located in Newport Beach, Orange County California at the entrance to the Back Bay Nature Preserve and the Newport Bay Conservancy. 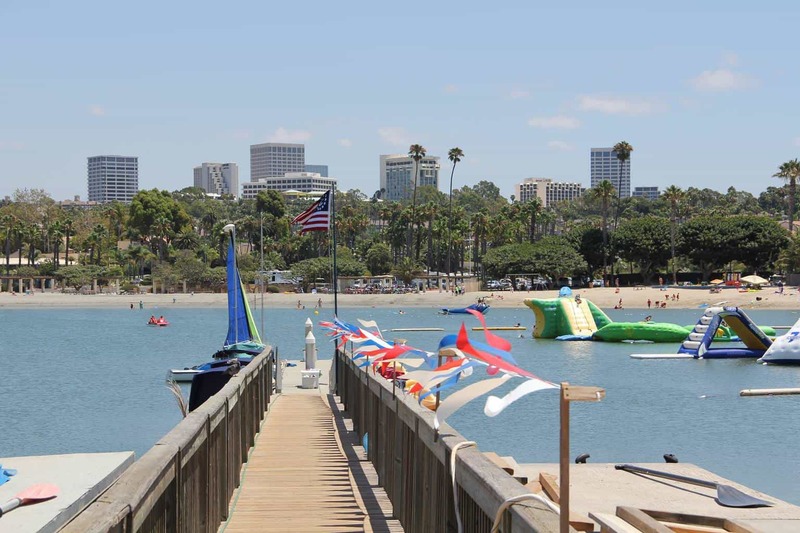 It’s home to the premier beachfront RV Park and Marina in Southern California. Guests can enjoy a mile of the waveless back bay with swimming and a playground on the beach for the kids. Rent a kayak, stand-up paddleboard, sailboat, pedal boat, or electric boat. Get ready to slide, splash and build your way to fun at LEGOLAND Water Park. From the LEGO wave pool to the Build-A-Raft lazy river, tube slides, body slides and interactive water-play structures -Joker Soaker and DUPLO Safari – your kids will soak up tons of fun! To make your visit even more special, book a room at the new Legoland Castle Hotel in Carlsbad. In total, the Aquatica has over a dozen waterslides that appeal to all different age groups and thrill-seekers. Aquatica is like no other waterpark, combining high-speed thrills with the amenities of a beachside resort. From serene to extreme, experiences range from lounging on sandy beaches, to splashing and playing in heated pools, to journeying down high-speed water slides. All this sun-powered fun takes place amongst a lushly landscaped, South Seas-themed, resort-style environment. Up-close encounters with Caribbean flamingos and freshwater turtles round out the experience, as only SeaWorld can. In the middle of The Wave Waterpark, people lie upon colorful rafts that float gently down the lazy river. It’s a serene way to soak up some rays and keep cool. But in the center of the lazy river, separated by raised concrete and a foot bridge, an adventure awaits: the Flow Rider. This simulated surfable ocean wave dares visitors to try and hang ten without falling off their boards into the safe, if rollicking waters. These two attractions represent the broad spectrum of activity at The Wave, a family-friendly destination equally suited to mild-mannered relaxation, adventurous fun, or something in between. Other rides include a tangle of waterslides, such as the Slam Dunk, an enclosed-tunnel body slide with plenty of twists, and a kid-friendly playground gushing with fountains and waterfalls. Visi this beautiful state-of-the-art aquatic facility featuring a 50-meter competition pool, 25- meter recreation pool, activity pool, and 2 water slides! The Casitas Water Adventure is open throughout the summer months. Children and adults alike can enjoy two distinct water playgrounds. For the younger children, a multi-level jungle gym with waterfalls, bridges and slides in a lagoon with water up to 18″ deep. Parents can relax in a shady spot while the children play, or join their youngsters for a “splashing” good time. 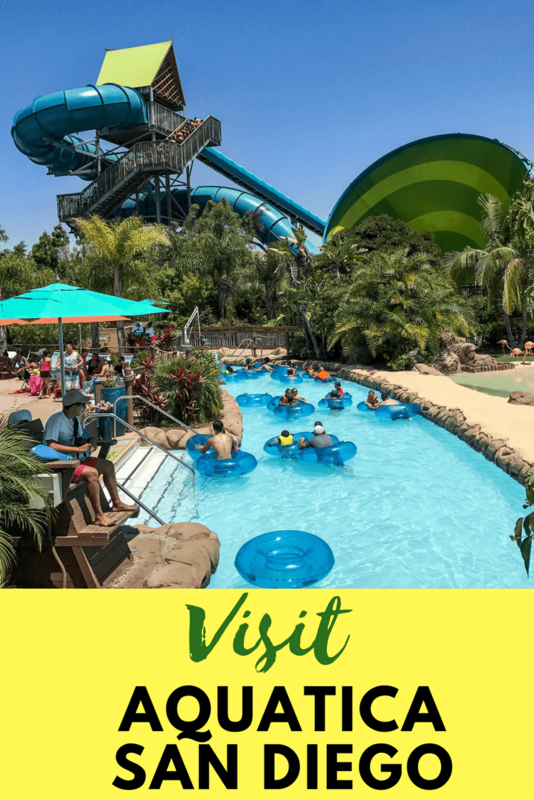 For the whole family, the Lazy River offers a cool water ride on inner tubes along a scenic waterway featuring waterfalls, fog filled bridges and jet sprays. The inner tubes are available free of charge on a first come, first served basis. And for the smallest of tots, a zero-depth pool sprays water from all angles, providing a safe, fun play area. Shaded decks, lounge chairs, showers, restrooms and a snack bar are provided for comfort and convenience. 1. Get a group together, plan a field trip and receive a group discount. 2. Visit websites such as Goldstar.com or Groupon to find special offers in your area. 3. Check your local mailer for coupons. 4. Pick up a local parenting magazine while you are out. They have discounts too. 5. Like a company on Facebook or Follow them on Twitter. Often times companies will offer exclusive deals on social media. 6. Purchase discount tickets to theme parks, movie theaters, etc. at Costco or Sam’s Club. You are truly welcome. Where did you move from? I am originally from Nor. Cal. too. East Bay to be specific. I LOVE this list! I’ll add another great Omni spot: La Costa Resort and Spa in Carlsbad also has a few water slides ( 2 large & 1 small ), an adult pool, a family pool, and a fantastic pool that has a beach front with sand. We go with kids of all ages and everyone has a blast. I will have to check that out Kimberly! Thank you for sharing! Wet n Wild in Rancho Mirage is closed.